We’re still in St. Paddy’s Week, right? I mean, that counts. Party through the weekend and all that stuff. 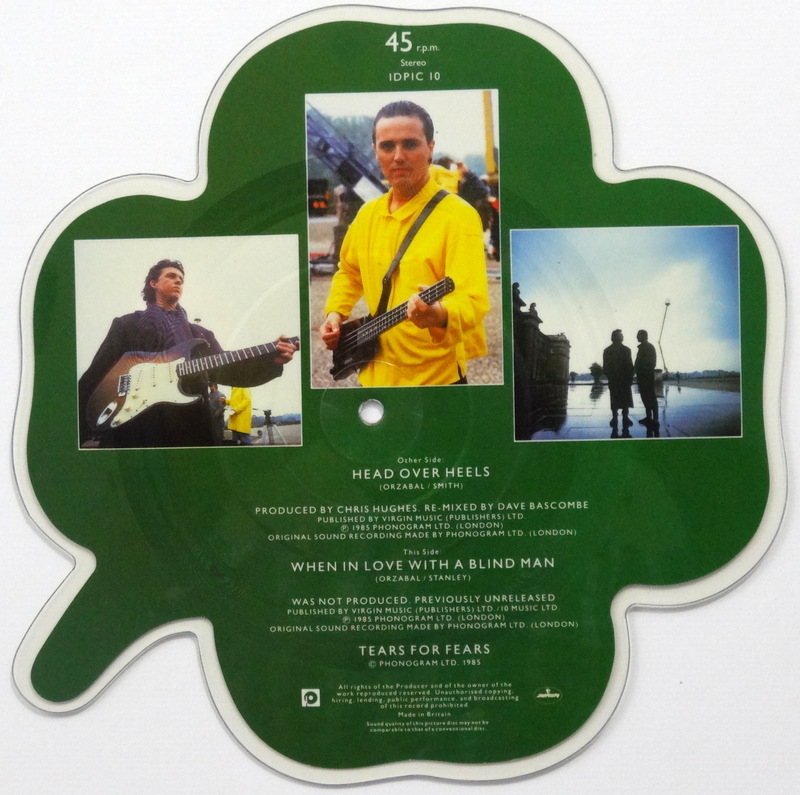 When Tears For Fears released The Hurting, I was hooked. 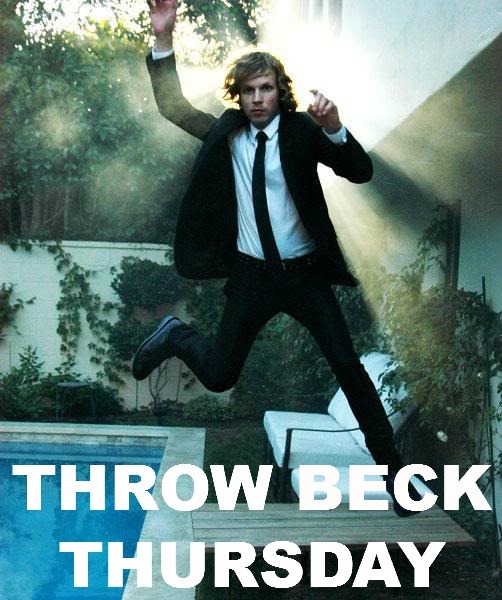 That album remains in my desert island playlist to this day. I’ve even managed to get my kids hooked on it. But the follow-up, Songs from the Big Chair, didn’t do much for me. It had some great songs, but overall it just didn’t punch me in the gut like its predecessor did. Still, when you’re a kid you pick your bands and you stick with them, so I made every effort to dig their sophomore album. Not that they needed my help. Songs…. was a huge record, and with huge records come huge marketing. Tears For Fears were suddenly everywhere. MTV couldn’t get enough of them. We couldn’t keep the album in stock at my record store. So when this single came out I had to have it. 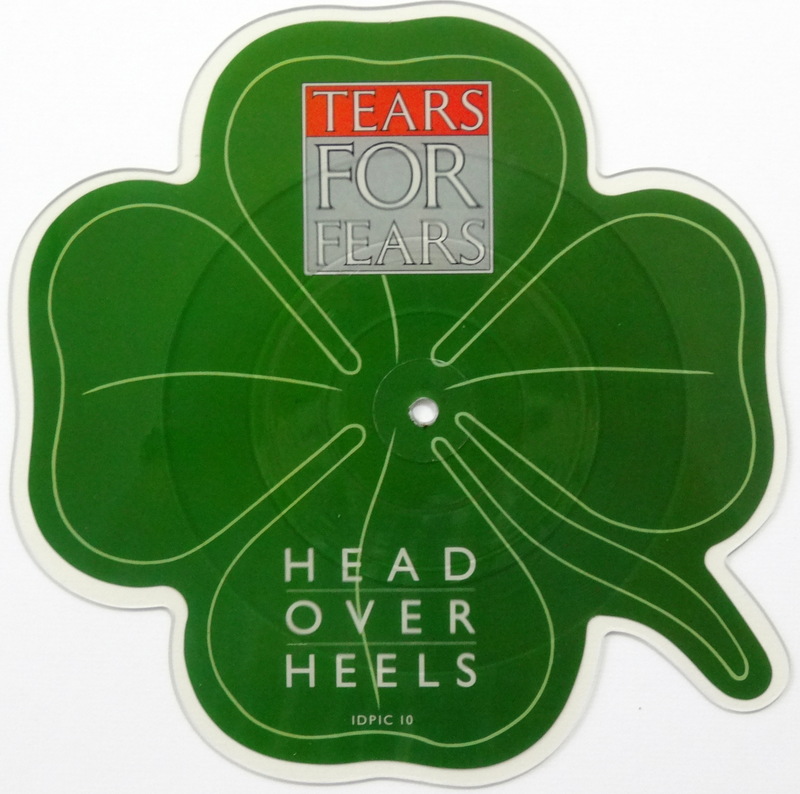 There’s nothing here that wasn’t on the non-picture disc single, but come on — it’s a shamrock! It’s a rare an valuable work of art! It’s my retirement fund! Okay, it was none of those, but it was still pretty cool.